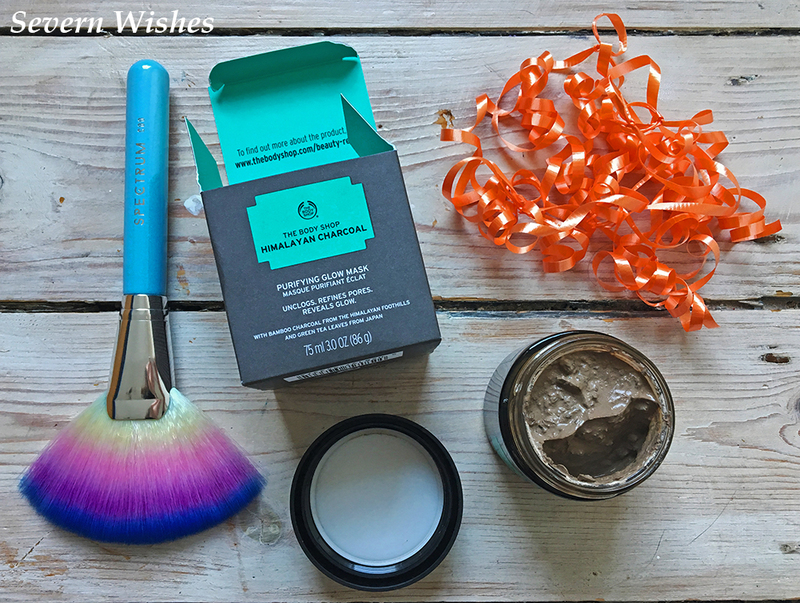 The Body Shop – My Latest Winnings And Some Reviews of Products. 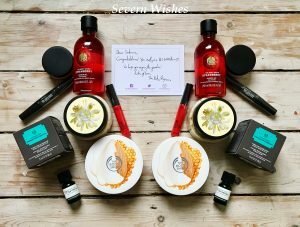 I have been pretty lucky lately and won a Instagram competition with the @thebodyshop where I won a hamper of items, two of each thing to share with my best friend. The comp was called #1inaMillion and I was very pleased to have won. To say I was excited was an understatement, but there was one thing holding me back. And that was that some of the products contained nuts within them, and my husband is deathly allergic! And before any of you think, but you don’t eat the products, I know that, it’s actually the smell of the nuts in them that can also make the person unwell. So I had to sadly pass on these gorgeous smelling (yes I still smelt them) items on to my mother! As you can imagine she was then ecstatic with this! “This body butter made my skin feel very soft and nourished, the best thing was that it lasted all day until I showered and then I put it on all over again. The scent was also gorgeous and I could smell it on my skin even at the end of a long working day”. “This body scrub is easy to use and after I had tried it a few times my skin felt really soft. I noticed the softness and scent didn’t last as long as the body butter one had done. Over all my skin felt good the times after I had used it”. When I asked my mother if she would go out and purchase either of these products after having used them now, she said this, “I loved how my skin felt after using the Almond Milk & Honey Body Butter and would consider buying a pot, but it goes a long way, so this sized pot will last a while”. Now on to some of the other products that I won, that I myself have tested in these past few weeks since I won them. I will be scoring the products I have used. “A beautifully smelling shower gel that made my skin smell lovely all day long, I put the scent down to the natural ingredients used within it”. “This cream smells delicate and is exceptionally light as it melts into the skin. 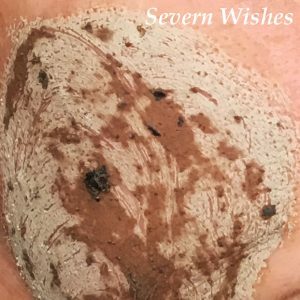 I used it to moisturise my face after cleansing in a morning, it wasn’t greasy at all and my skin felt soft after it had sunk in”. “This mascara was surprising, the brush was nothing special a very straight cut with fairly short bristles, however the combination did make my lashes look longer. It was also easy to remove with Micellar Water at the end of the day”. “Wow, were my first thoughts after using this mask. The Himalayan Charcoal was interesting, I have never put anything like this on to my skin before. The mask took only seconds to dry and was easy to wash off with warm water after the time frame. I have to say it made the areas of my skin that I had applied it to very soft, and I also noticed that my pores looked less noticeable. The thing I liked the most was its ease of application and removal. 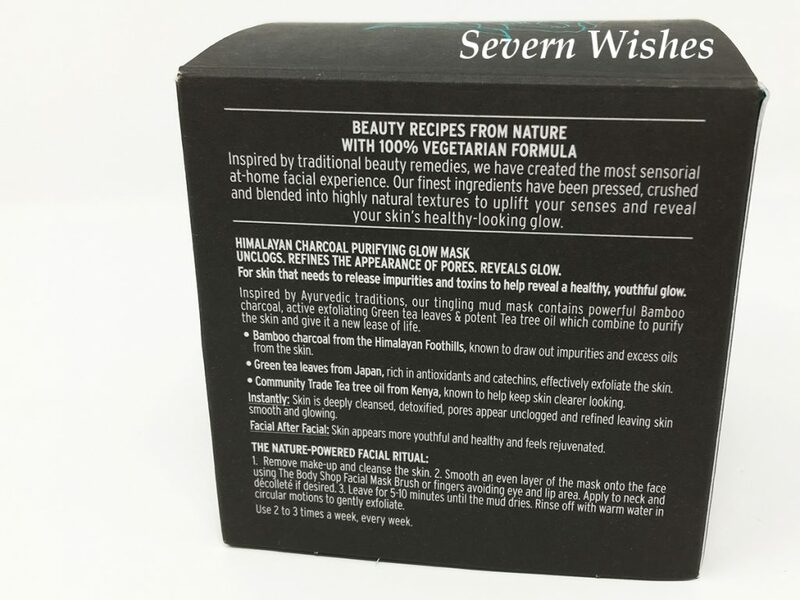 I will definitely be using this product again, I want to get into a habit of treating my skin better, and this could be just the product to help me to do that”. (Charcoal Mask Ingredients and Information). Overall my favourite two products from the win are the Vitamin E Cream and the Himalayan Charcoal Mask. I loved both of these equally and for different reasons. I loved the natural ingredients used in the Mask and the Vitamin quality in the Cream. I would keep using them both and consider purchasing after they are all used up too (providing nothing better came along in the mean time). I think both items would go a long way, the Mask especially because you need very little to spread on to the skin. I hope you have liked reading about these prizes. If you have any questions feel free to leave me a comment and I will answer it if I can! Thank you again to The Body Shop for picking me to win all of these lovely products. I have really enjoyed testing them, and I still have some to try! I also cannot wait to pass the other half of them on to my BFF. 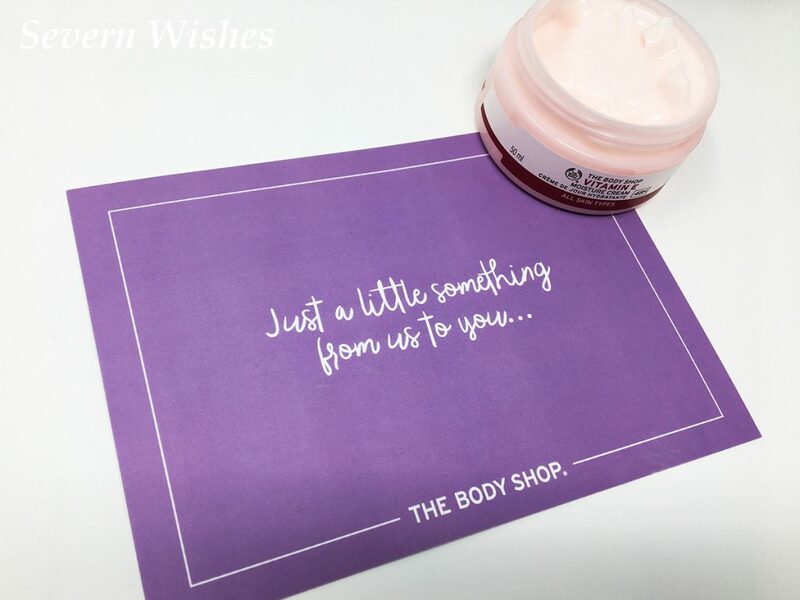 Check out The Body Shop on their social media to make sure that you’ll be in for a chance of winning the next time they have an awesome competition! I hope that all of you have a Happy and Safe Halloween. Have a good one! 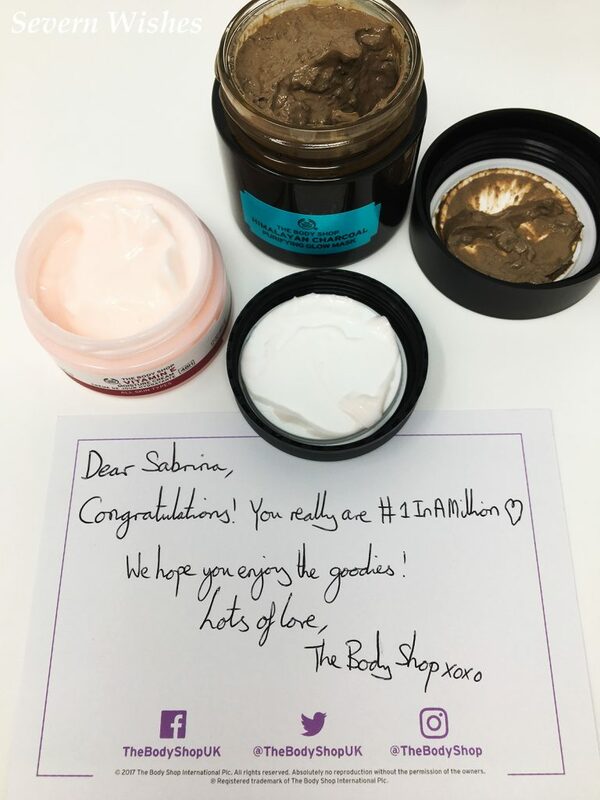 This entry was posted in Beauty, Fashion & Beauty, Lifestyle, Makeup, Reviews, Skincare, The Body Shop, Winnings by Sabrina. Bookmark the permalink.